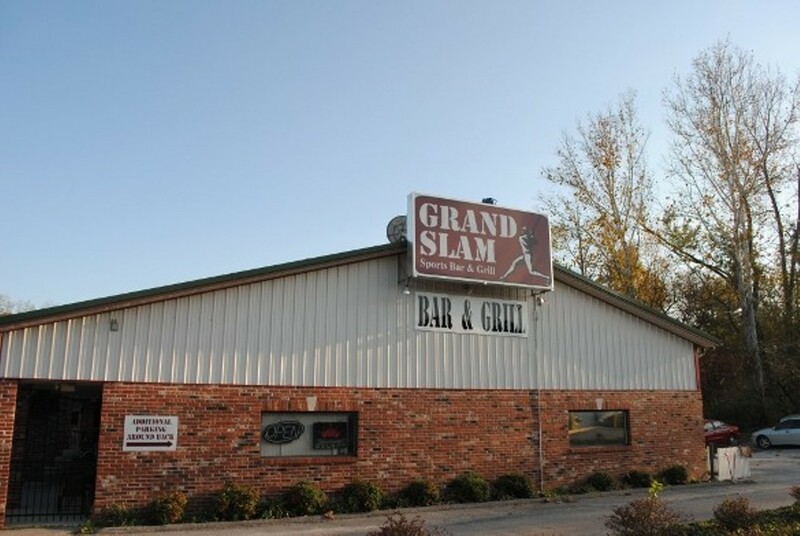 Tucked furtively behind one of Fenton's finest storage-rental facilities, Grand Slam Bar and Grill is the ideal hideaway for wayward bikers, weary truckers or any other lonely soul on the lookout for a secluded spot to grab a cold one and a bite to eat. 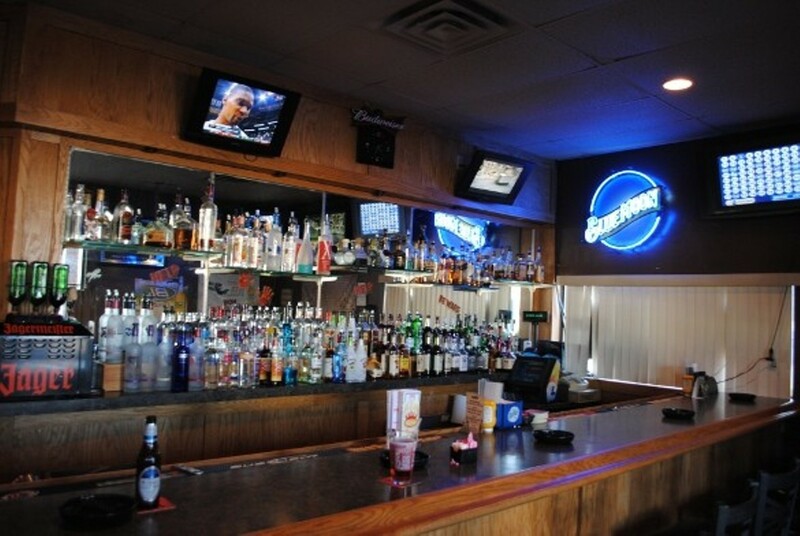 Bright with natural light from the windowed front wall, bar seating allows customers to get a good view of themselves in the mirrored back bar and ponder their lives. 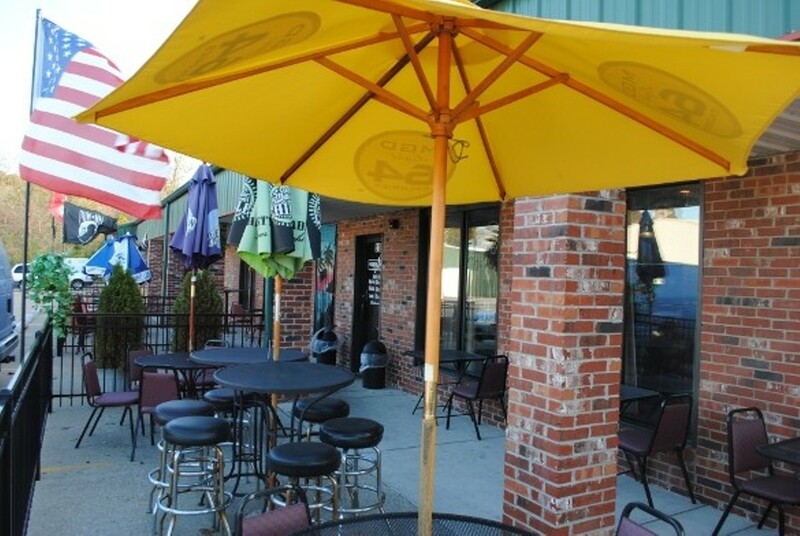 If introspection isn't your cup of tea, head out to the patio during the warmer months, where a bartender serves up faux tropical cocktails to patrons from the makeshift tiki bar. Hungry? The bar's signature sour cream-and-bacon potato wedges are practically guaranteed to put you into a food coma -- a perfect excuse for zoning out in front of the game with your fellow roguish brethren.